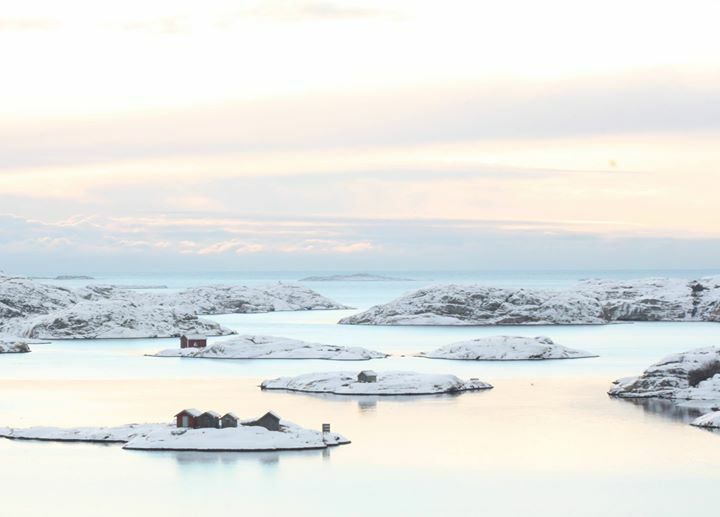 Welcome to explore our otherwise busy archipelago when the summerbirds and guest has moved on. 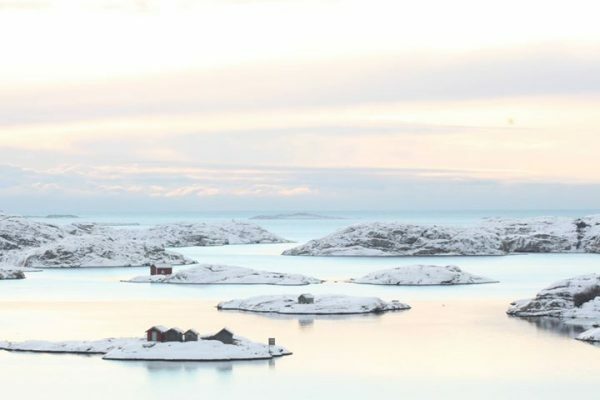 Now you can experience the same islands with new eyes and from a new perspective. 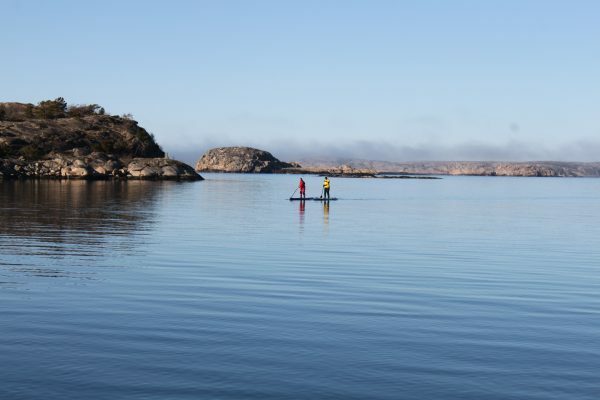 It is less crowded and less boats at sea, which makes it easier to get closer to the nature and animals. 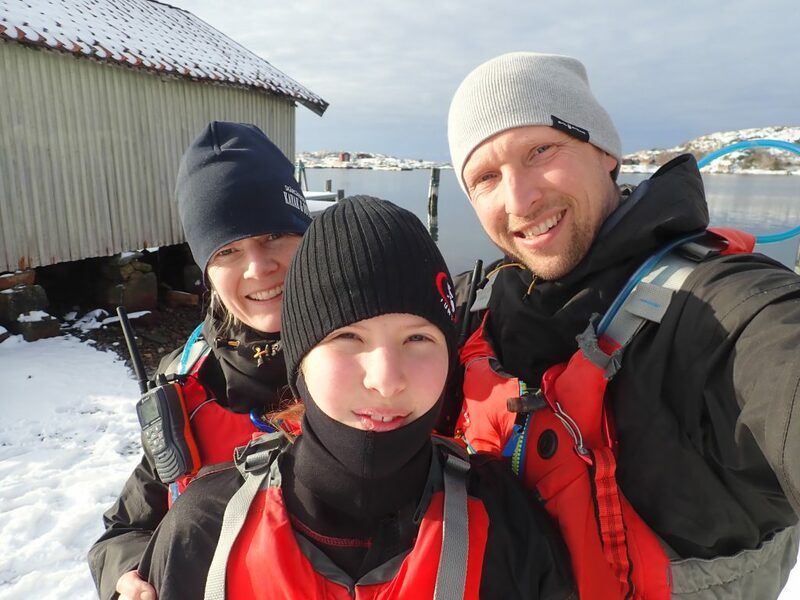 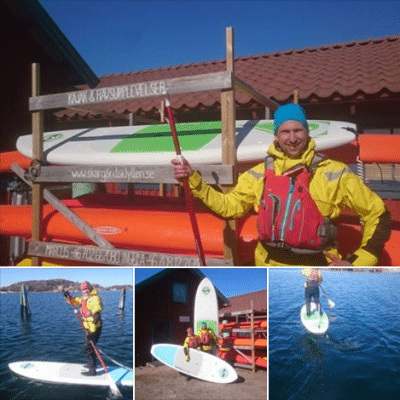 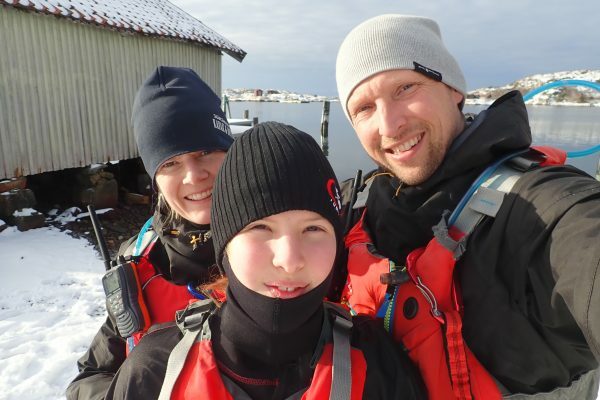 We meet at our kayak center in Grönemad, Grebbestad for a short introduction before we carry down our equipment to the beach. 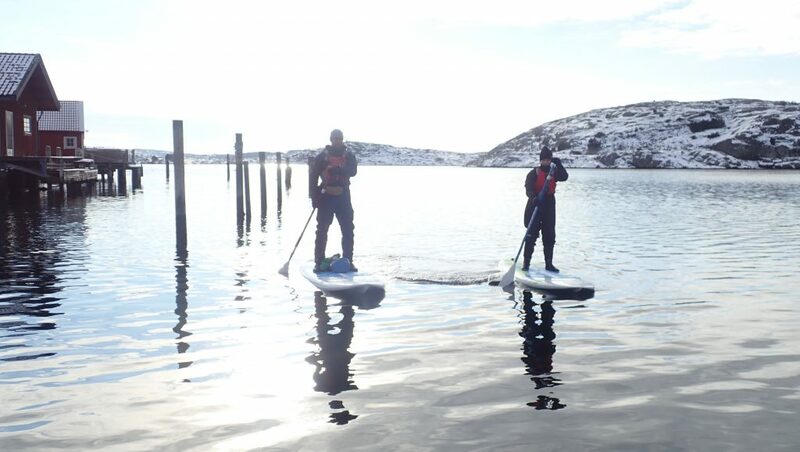 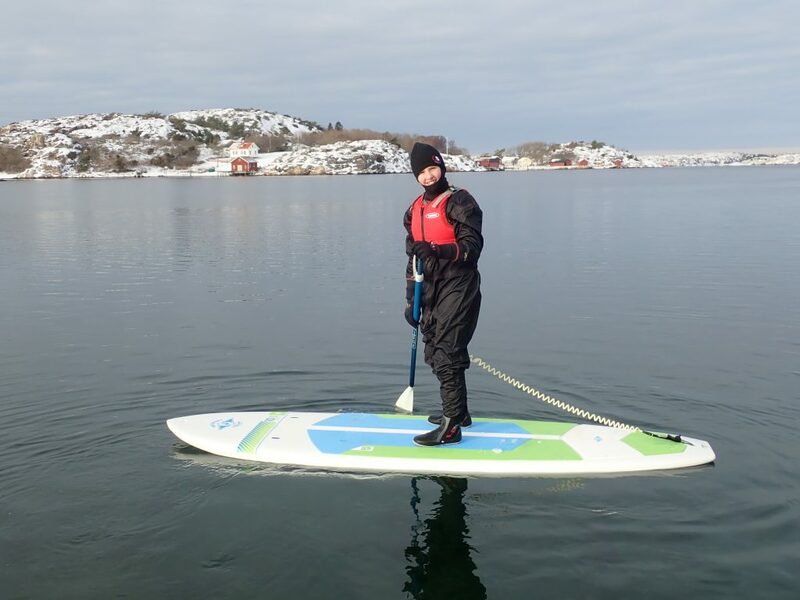 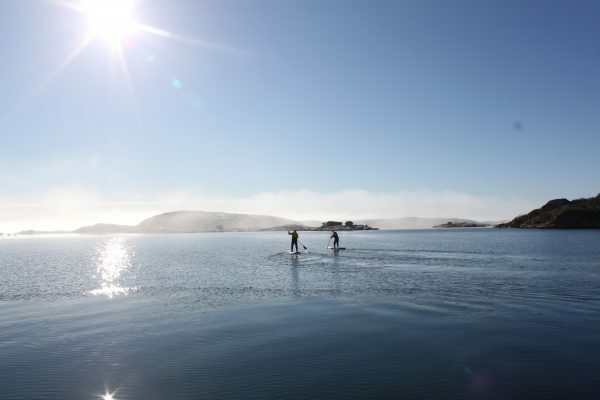 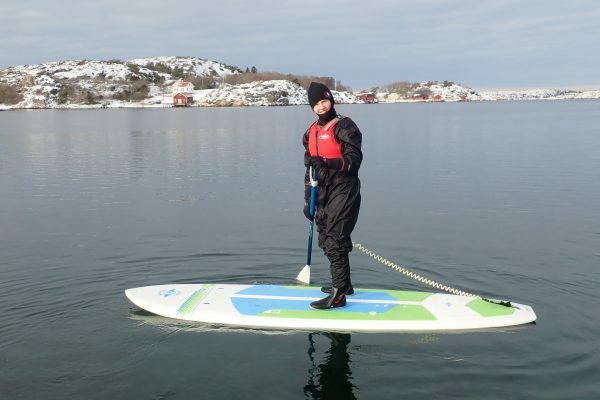 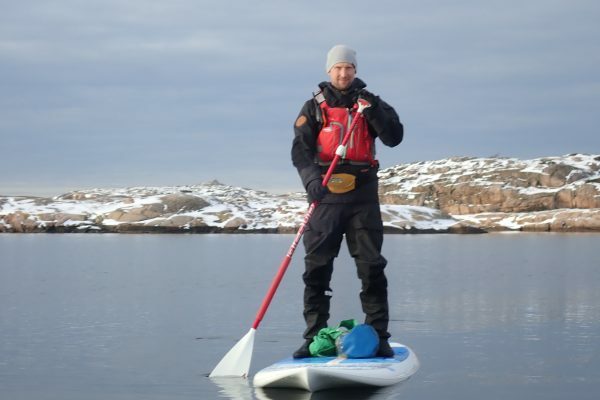 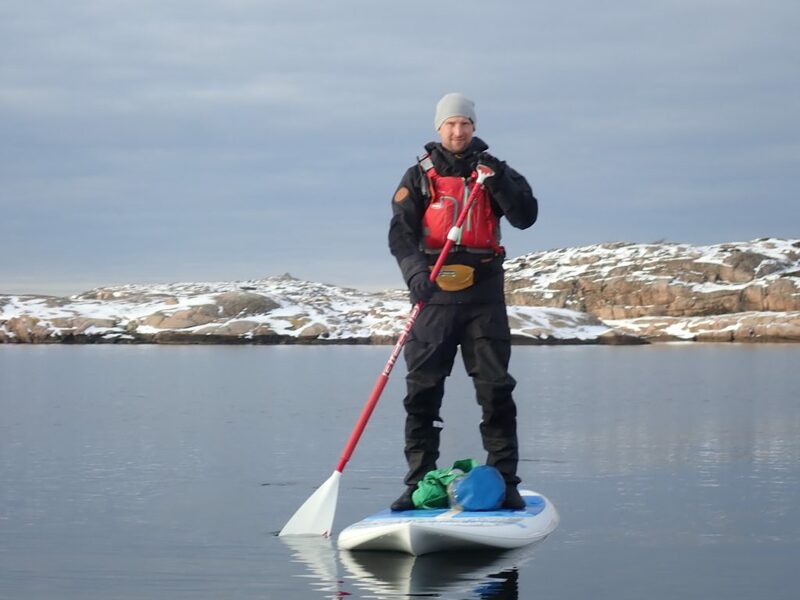 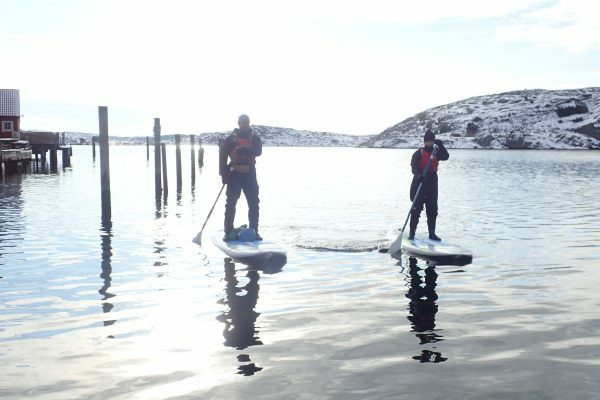 It is good if you have SUP and paddling experience since it is cold in the water this time a year. 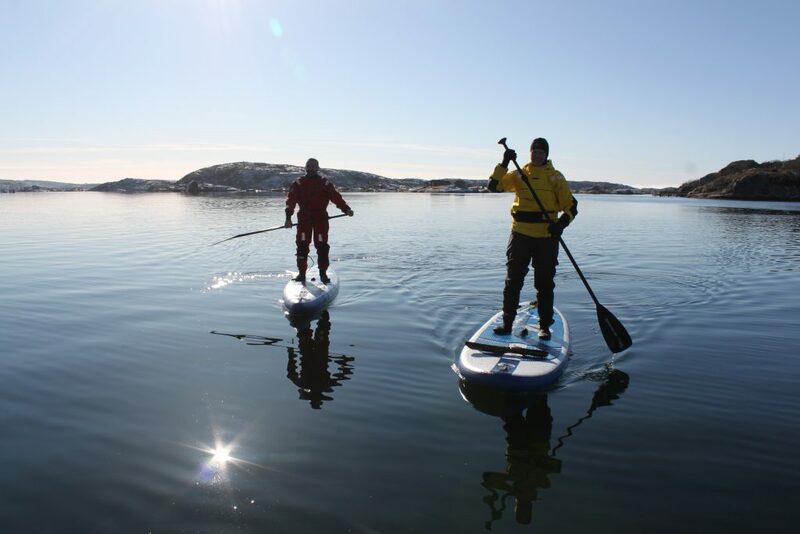 We offer secure and safe paddling with dry suits, proper equipment and experienced guides. 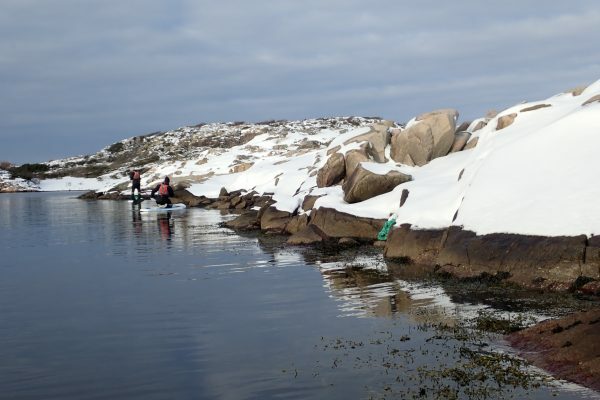 During autumn you are likely to see lobster fishing and winter birds such as eider that move closer to the coastline. 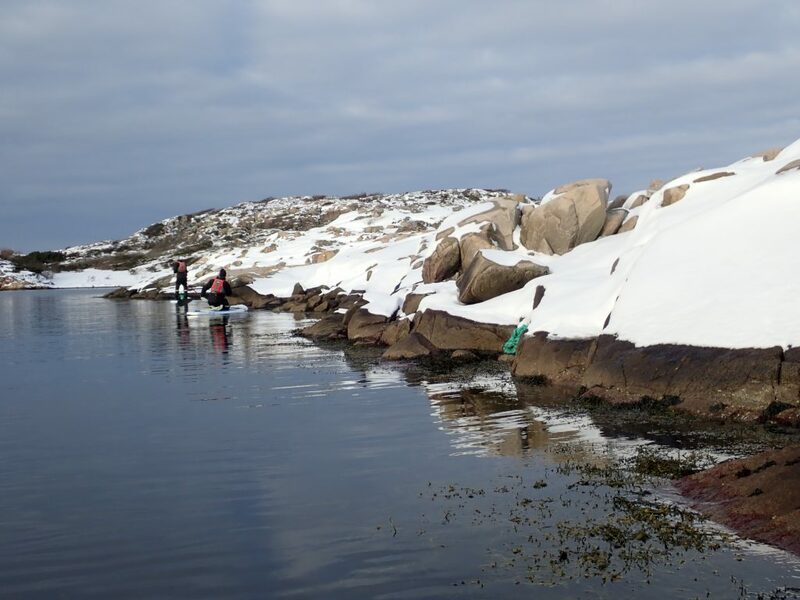 When the winter turn to spring we meet the migration birds that return back from their winter stay, like the Eurasian oystercatcher also known as the common pied oystercatcher or just oystercatcher which is a significant sign of spring.